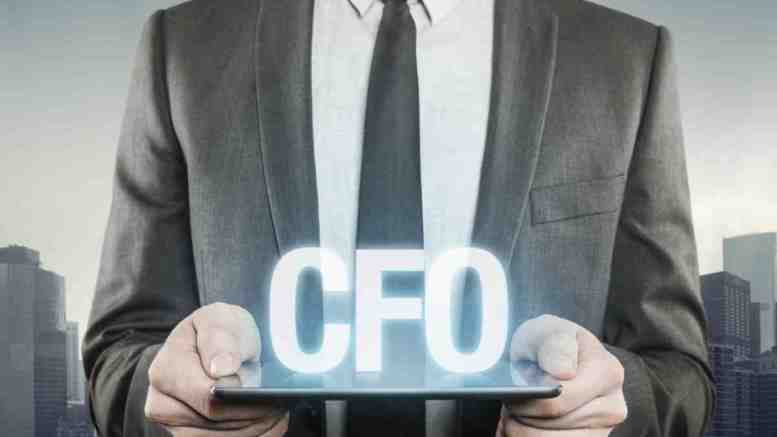 The function of the CFO has revolutionised in recent years. Now, as well as reporting and administration duties, CFOs are also responsible for performance acceleration, driving analysis and providing the perspective and insights needed to link corporate strategy to execution. CFOs need to show a deep understanding of how organisations invest their resources to achieve business goals and improve organisational capabilities. 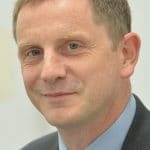 Given that human capital represents a company’s biggest investment, increasingly CFOs are finding themselves working closely with the HR department – not only to quantify what’s being spent on training, development and talent management, but also to evaluate how learning and development (L&D) programmes translate into value for the enterprise. In a recent EY CFO report, 80% of finance and HR professionals surveyed said that their relationship is becoming more collaborative. 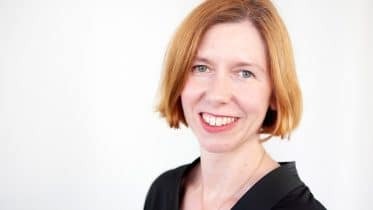 The report goes on to suggest that more engagement from the CFO in HR matters leads to increased corporate and HR performance, higher growth, and improvements in employee engagement and productivity. More than two thirds of CFOs now take an active role in recruitment and talent management. For example, some finance departments now closely monitor the acquisition of key hires, their performance after three months and the return on investment each hire has contributed to the business. Finance is also working closely with HR to better understand where costs can be saved through reducing employee turnover. Often, promoting talent from within is a good way to reduce employee turnover and can often be more beneficial to the company than hiring someone new. This is because – by hiring from within – employee retention is improved, which leads to greater workforce stability, increased productivity and an enhanced talent pipeline. Plus, a step-up in retention rates generates expense reductions in other areas – like the recruitment and induction cost associated with new talent. Many organisations are now drawing on the strong financial modelling and analytical skills of the CFO for talent management and acquisition. The vast majority of CFOs view human capital as a key value driver and central factor in their company’s ability to achieve outcomes that drive shareholder value. In the UK alone, businesses currently invest more than £40 billion a year in formal training, and that’s without taking into account the additional time and resources UK firms will commit to addressing the skills challenges that lay ahead, such as Brexit. CFOs are ideally positioned to understand and maximise workplace skills development, identifying and taking into consideration the hidden expenditure related to training. The costs of learning expenditure per head can at least double once all associated indirect costs are factored in. These indirect costs include loss of productivity when employees undertake training and wasted training investments – for example, when employees fail to attend a scheduled training event on the day due to illness or workplace demands. Ultimately, CFOs should not shy away from the opportunity presented to them within the HR department. By working more closely with HR and playing an active role in learning & development, CFOs are likely to see a wealth of organisational returns, including increased productivity, better retention rates and higher company growth.